How well do certified compostable products break down in your facility? Find out now! The Compost Council Research & Education Foundation (CCREF) and partners have created a ready-to-go field test for certified compostable food packaging. 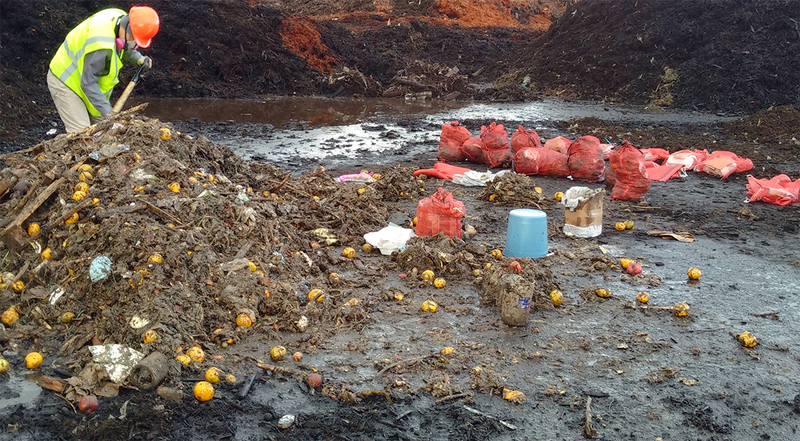 This standardized field test will provide baseline data on composting conditions that impact disintegration of products and packaging, allowing CCREF to develop tools for composters wanting to understand best practices for processing these feedstocks. Participating facilities will be the first to have access to this data. Fill in the form below, and we’ll reach out soon. Not a composter? Not a problem. Please get in touch, this is an international, open source project. We can help coordinate with your local composting facility, university or nonprofit. Tell us you’re interested by filling in your information below.